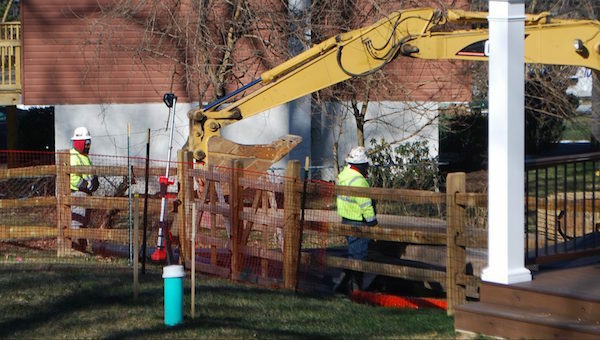 The Department of Environmental Protection has issued more than 80 violations, halted construction at times along the route, and fined the company $12.6 million. 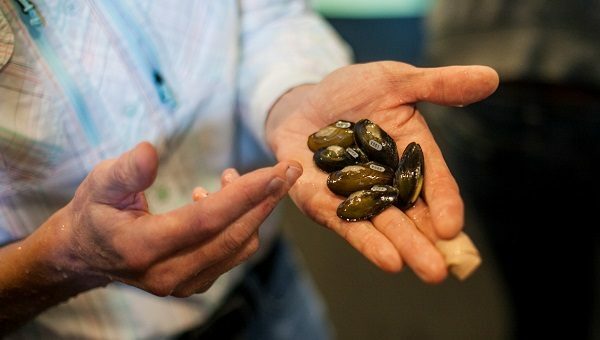 Freshwater mussels once thrived in rivers, streams and lakes across Pennsylvania. 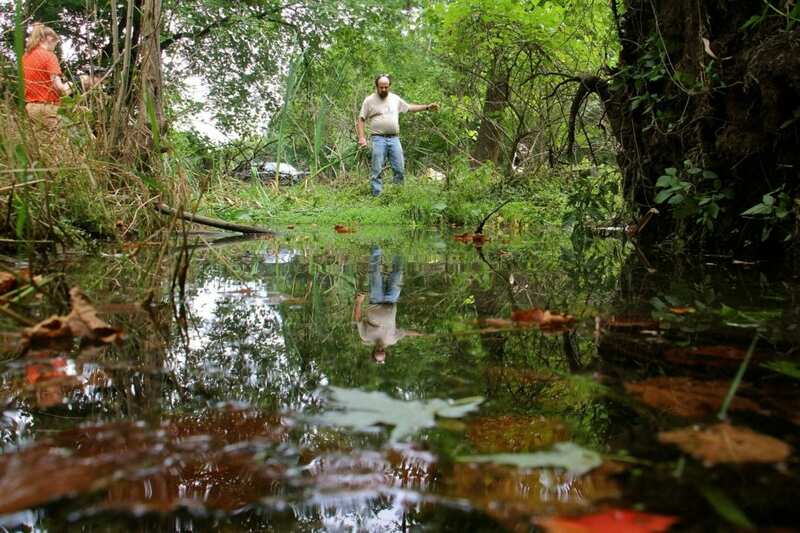 They provided a natural filter, cleaning up muddy water and allowing more sunlight into the waterways, which in turn provided a healthier ecosystem for aquatic life. STATE IMPACT PENNSYLVANIA – Philadelphia area refineries are raising alarms about the costs of a recent move by President Donald Trump to boost corn-based ethanol. Following through on a promise made to Iowa voters, Trump directed the Environmental Protection Agency to allow sales of so-called E-15 fuel throughout the entire year. 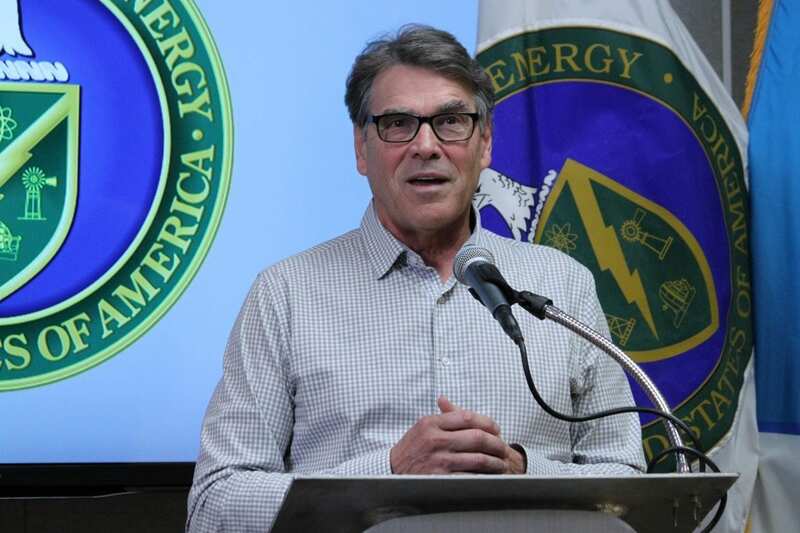 STATE IMPACT PENNSYLVANIA – Energy Secretary Rick Perry traveled to Philadelphia and South Jersey Thursday, speaking to a water conference and visiting a nuclear manufacturing plant in Camden.